It seems that for a lot of people SEO is still just an afterthought. This is quite surprising, considering that ignoring your company’s Internet presence is not a luxury most businesses can afford in today’s competitive market. And while search engine optimization is one of the most difficult things for business owners to understand, you cannot ignore that fact that roughly 93% of online experiences start with a search engine. With that in mind, it’s obvious why being among one of the top search results a would-be client sees when searching for a business in your niche is crucial. And that is why, it also vital that your particular brand is constantly supervised on the web. But how does all of this affect your brand? Simply put, it helps you build trust – according to Havas Media research, almost 70% of people do not trust brands. One of the most significant and the least talked about reasons a company should be interested in SEO is brand recollection. This means that whenever a consumer has a need for products in your niche, it is important that he thinks of your brand early. But can your Google ranking affect how consumers remember you? In short – absolutely. As a matter of fact, there is a direct connection between the probability that your product (and brand) will be better recalled by the consumer the better you rank. A few years ago, Microsoft conducted a study on the matter and discovered that having your link clicked increases your chance to have your brand recalled considerably. In fact, around 40% of links clicked were recalled by the users, while more than 90% those not clicked were quickly forgotten. This study basically proved that the higher your rankings are, the more likely you are to be remembered by your target consumers. Recently Moz published a study that revealed that the second and third largest overall ranking factors directly include the name of your business, address and the phone number (NAP) – representing 18.8% and 16% of the total overall ranking. So by overseeing the places you have your NAP citations displayed (in most cases, these are directories, or social networks), you’re taking control of how your brand is presented on the Internet. As you can deduct from the figures we mentioned above, it is very important that your NAP is consistent throughout the web since search engines are using these citations to help place your company in the rankings. And by doing this, you will not only have way more control over how your brand name appears in Google’s rankings, but also you will be in a position to respond to and manage any negative reviews and criticisms. We obviously spent a majority of time talking about online marketing strategies, however, you have to keep in mind that people will come into your store after they see your brand online. In fact, according to a joint report from Neustar, Localeze, comScore and 15 Miles, almost 80% of local-mobile search results in an offline purchase. Of course, all of this depends on the results you are looking for and how it fits your overall branding strategy. Nevertheless, blending of SEO and online marketing is essential for your success and combining promotional items such as branded shirts, cups, pens, USB's, and other types of merchandise with an effective SEO strategy will help you maximize your brand exposure. There is no question that search engines, especially Google that holds more than 75% of search engine market share, according to Net Market Share, are powerful tools. And depending on how your company is listed in the results, they can definitely make or break your business. For more information on how to boost your search results on Google, visit the top SEO agency in Alberta. Just remember – yesterday’s SEO strategies may not work today, so if you want to take full advantage of online branding you have to stay up-to-date with the latest trends. 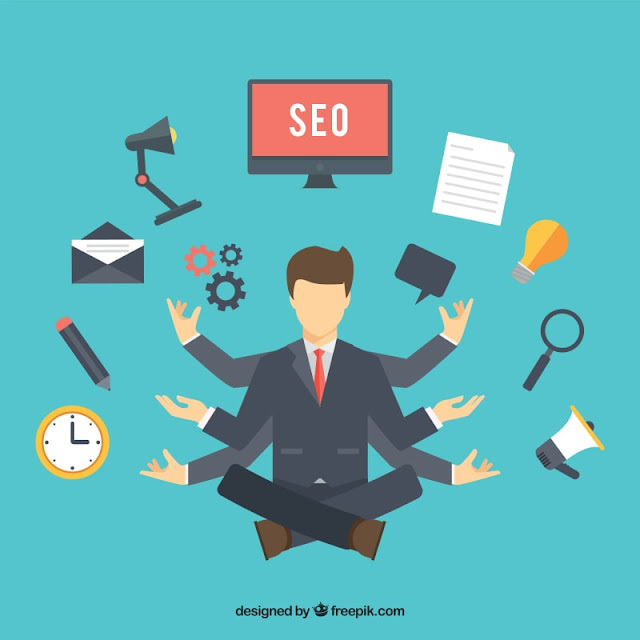 I hope you enjoyed this article on the many benefits of SEO in relation to your business branding and digital marketing. 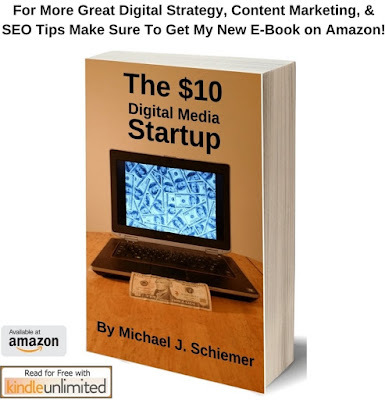 Interested in more articles about SEO tips and strategy?